how does cvs decide who to issue coupons to? 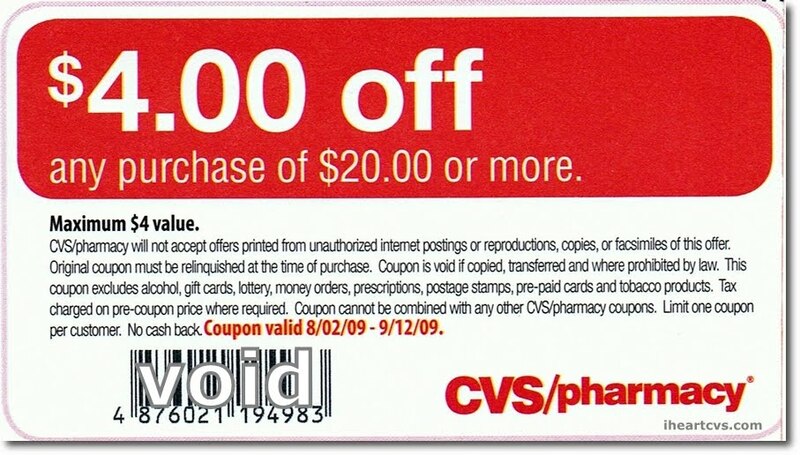 generally, the more you shop at cvs the fewer coupon offers you will receive. you might think that loyal cvs shoppers would/should be rewarded with more coupons, but cvs actually uses coupons to try to attract new or less frequent shoppers. 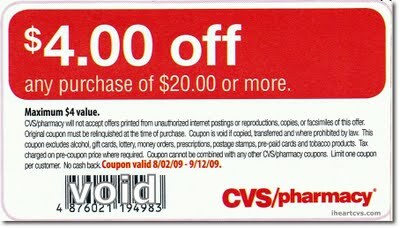 people who fill prescriptions at cvs may be encouraged to continue to do so with more coupons. About 2/3 of the CVS sales and operating profits are made from prescriptions, so it makes sense for pharmacy customers to be the most important to them. some people get $/$$ coupons from cvs regularly for no apparent reason. certain cvs cards may just be lucky or unlucky. 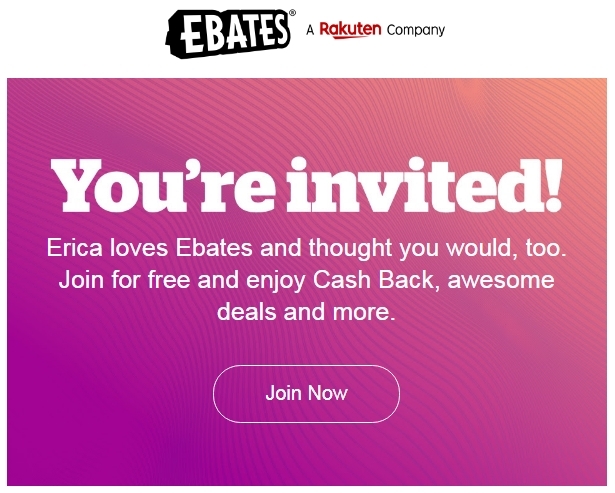 "The coupons you received are based on your shopping habits and frequency of visits. Some are supported by our suppliers. 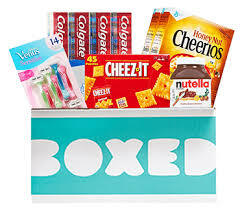 We have expanded the method of distribution for these offers, not only through the register but through e-mail, mail, local advertising and even through price checkers in some stores. 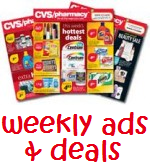 CVS continually modifies these targeted offers to provide products and services our customers want most." 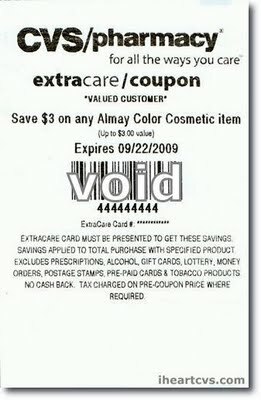 one-time use only - each coupon has a unique number and once scanned, that particular 13 digit coupon can never be used again by you or anyone else. 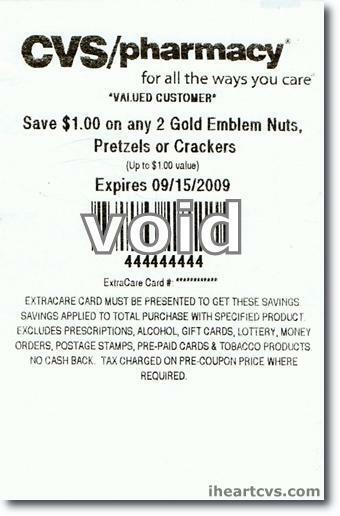 if the order is voided the order & started over, the register will say the coupon has already been redeemed. 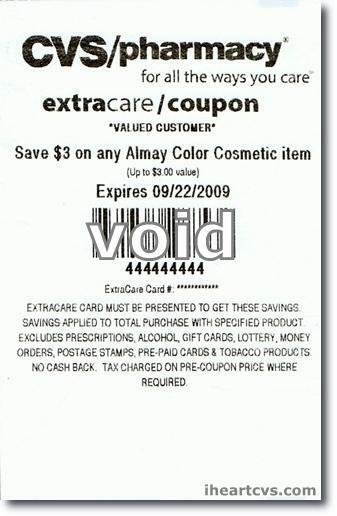 however, most of the $$/$$ coupons state "limit of one purchase-based coupon, i.e. 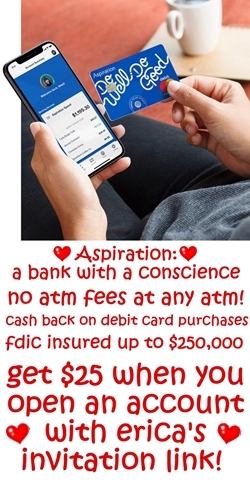 $4 off $20 purchase, per transaction." the registers have been reported to accept multiple purchase-based coupons as long as you spend the sum of the required amounts, however since the coupons state that only one may be used per transaction the cashier may not allow it, ymmv! 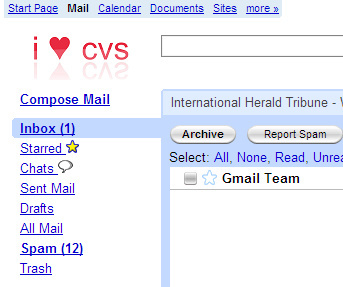 work without beeps even if you did not directly receive in an email from cvs. these crt's are usually advertised in the weekly ad and print for everyone. if used in a transaction that is then voided (so you get CRT back), next time you use it will beep "not valid for card scanned" even though it is for the right EC card. if used in a transaction that is then voided (so you get CRT back), next time you use it will beep "not valid for card scanned." beep as expired promptly on expiration date printed.